The ChrisNik MagHub is half the price of a stake and easy to carry. Professional Land Surveyors prefer these over other products due to the size and quality. 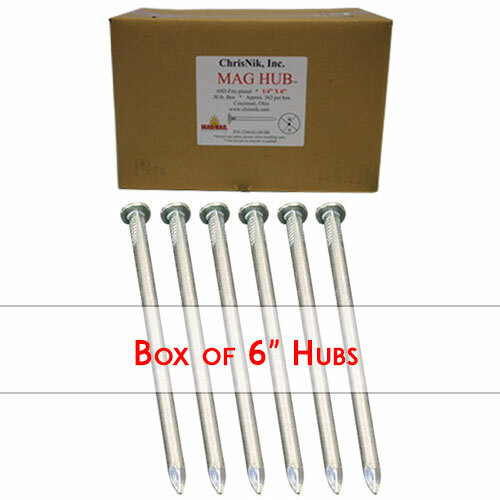 The new Mag Hub is magnetized for easy detection and zinc plated to resist corrosion.